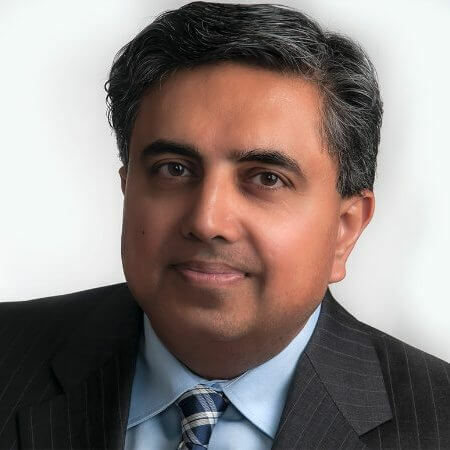 GCI Group announced today the appointment of Atul Sharma as its new Senior Vice-President of their Public Affairs practice. In his new role at GCI Group, Atul will be responsible for strategic oversight and development of GCI’s national and provincial Public Affairs practice. Prior to joining GCI, Atul was Vice President and Deputy Group Leader at Hill+Knowlton Strategies. He also served as the Chief Economist and Vice President of Policy Development at the Ontario Chamber of Commerce and Chief Economist and Ontario Executive Director at the Canadian Plastics Industry Association.